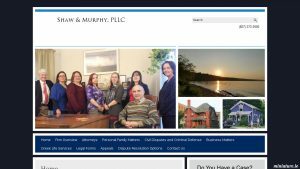 Shaw & Murphy is a general practice law firm located in Ithaca, New York. 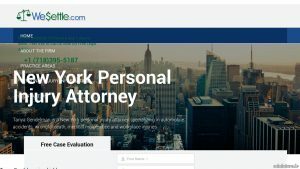 Tanya Gendelman is an experienced personal injury attorney based in New York who is focused on automobile and other motor vehicle accidents, wrongful death, and workplace accidents. 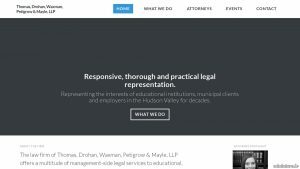 A law firm which offers a multitude of management-side legal services to educational, municipal and private clients throughout the Hudson Valley area. 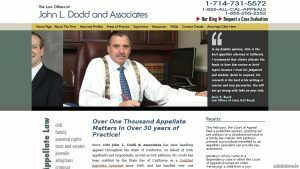 A creditors’ rights law firm dedicated to consumer collections in the states of New Jersey, Delaware, Maryland, Ohio and Kentucky. 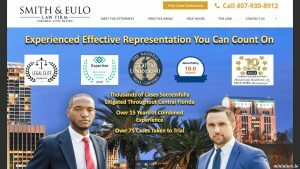 Entertainment lawyers who represent feature film, scripted TV, reality television, web series, and music projects.